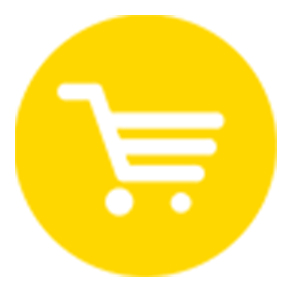 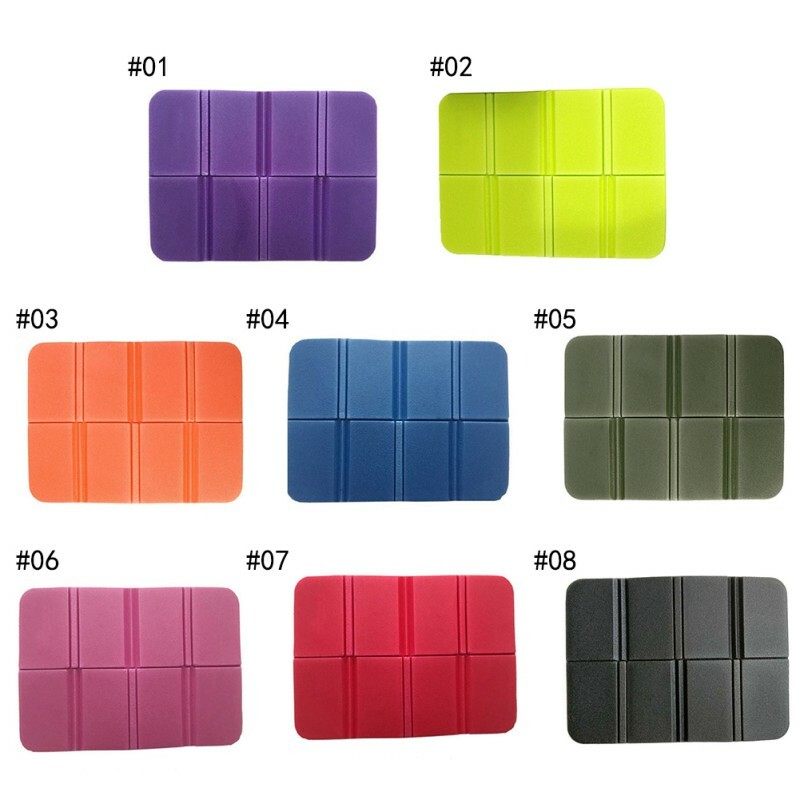 Use occasions: wild parks, mountains, beaches, buses, etc. 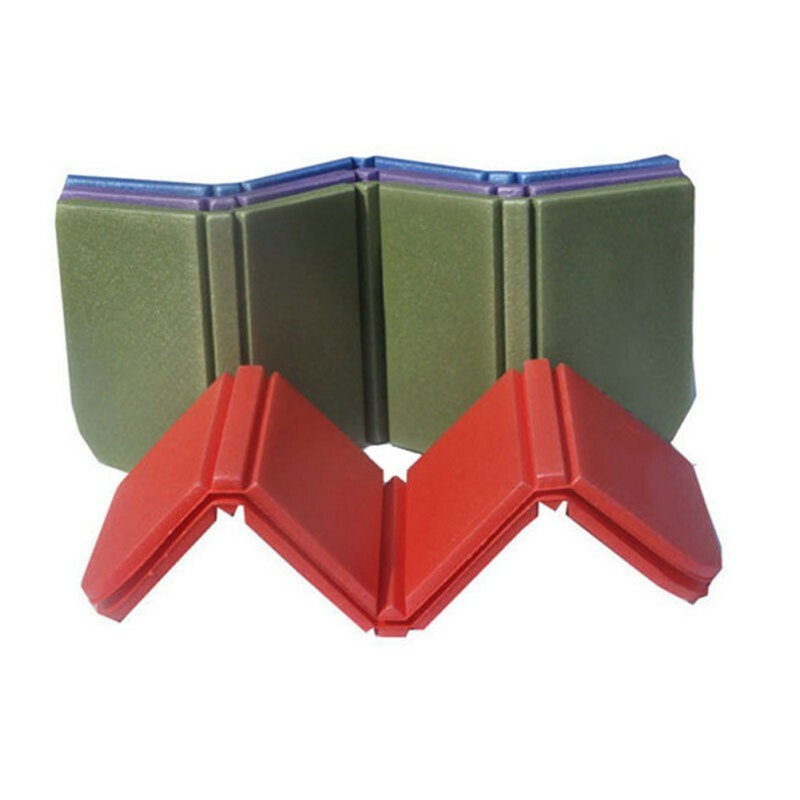 Features: Lightweight, portable, no fading, no odor, green, foldable, heat insulation, cold insulation, waterproof, moisture-proof, good elasticity, good toughness. 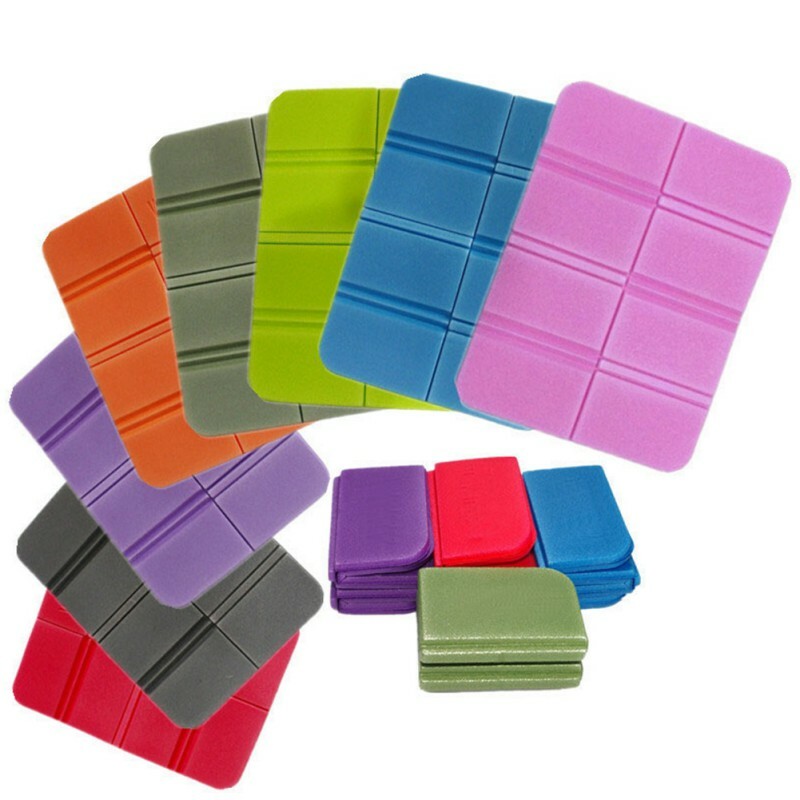 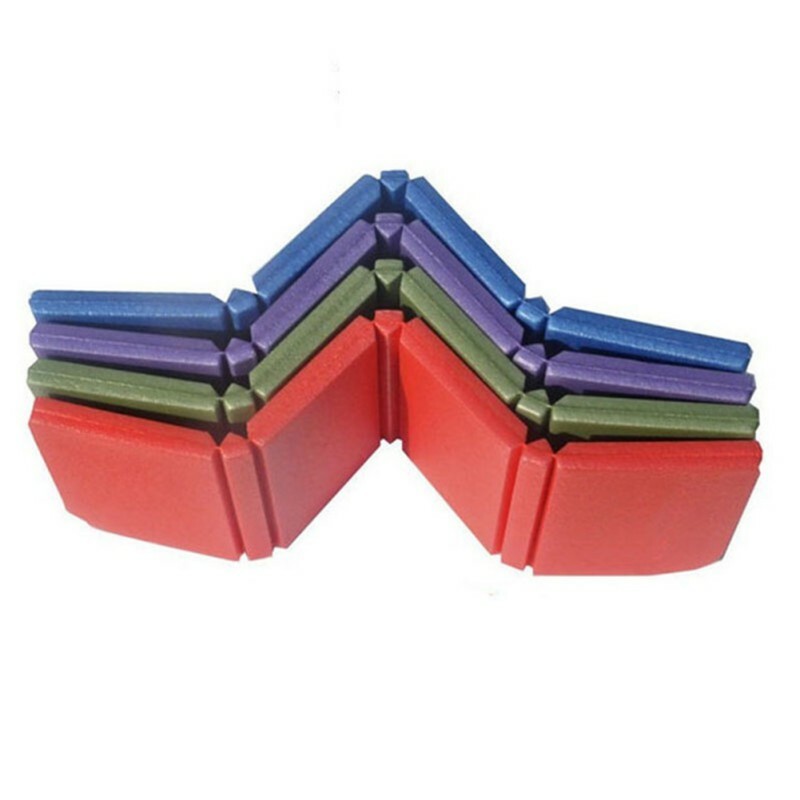 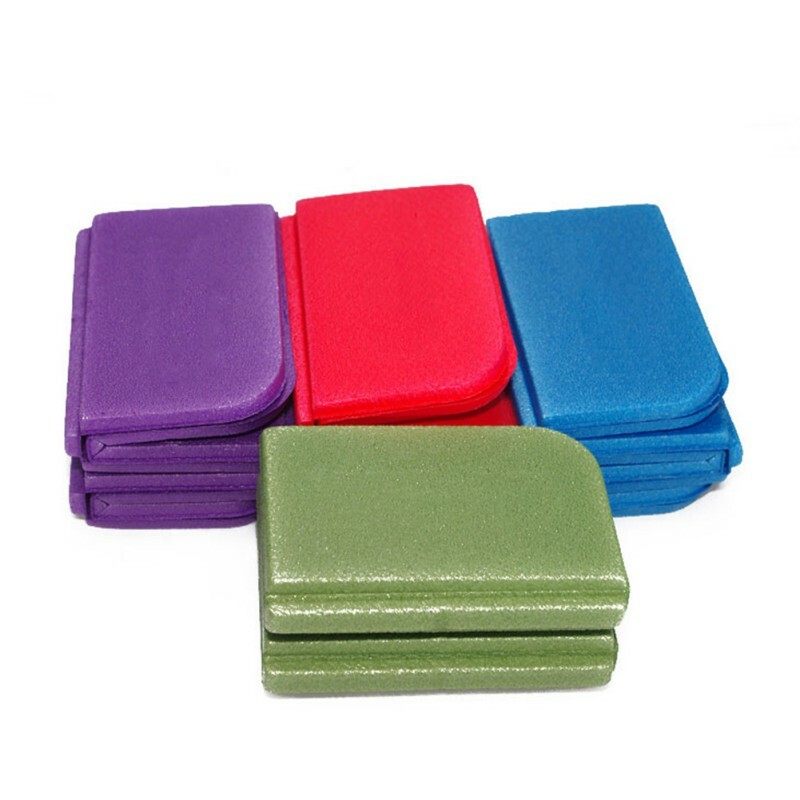 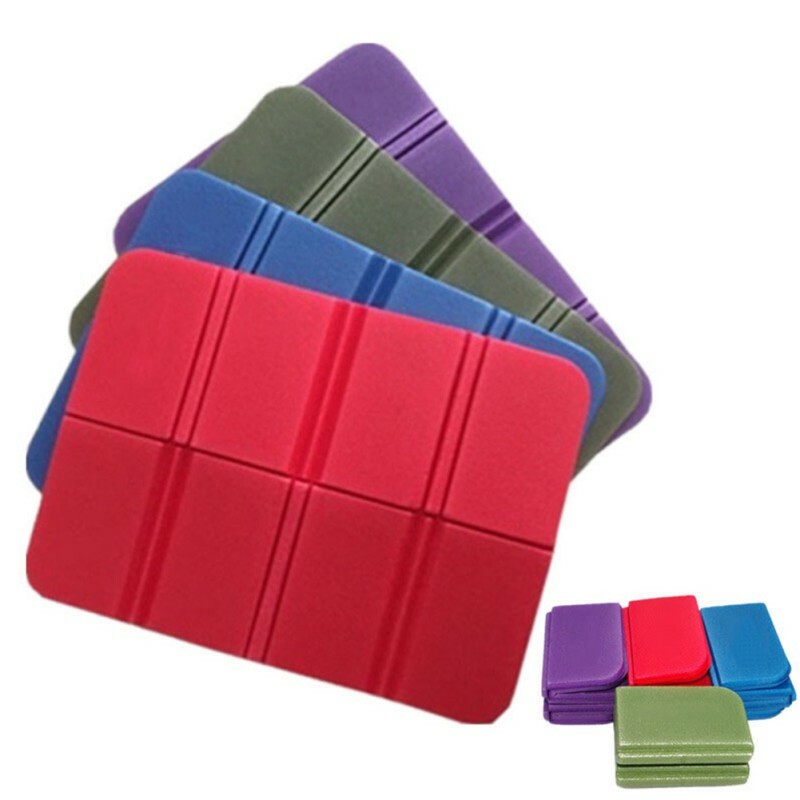 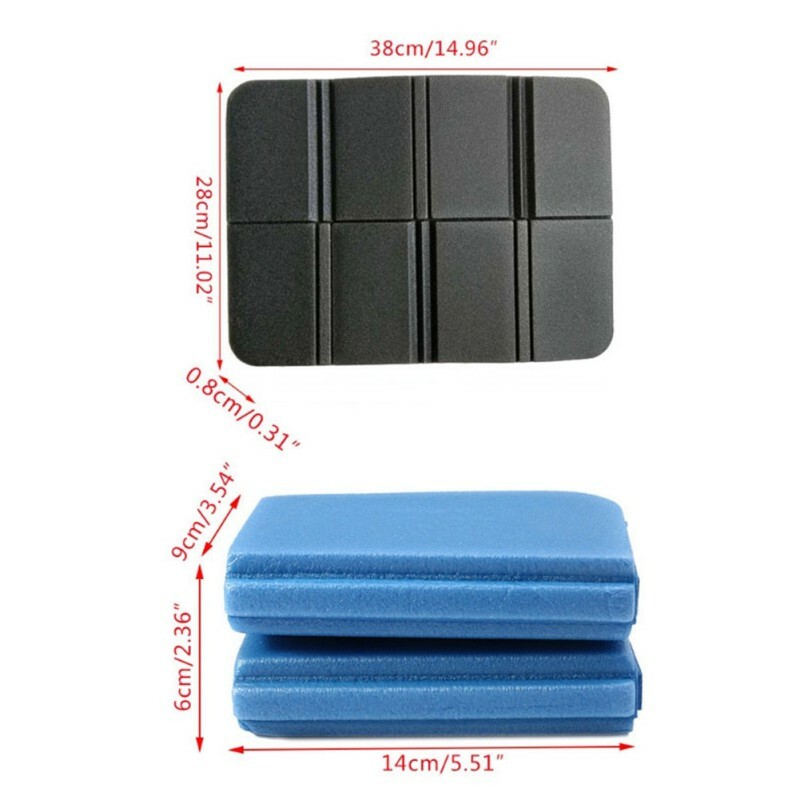 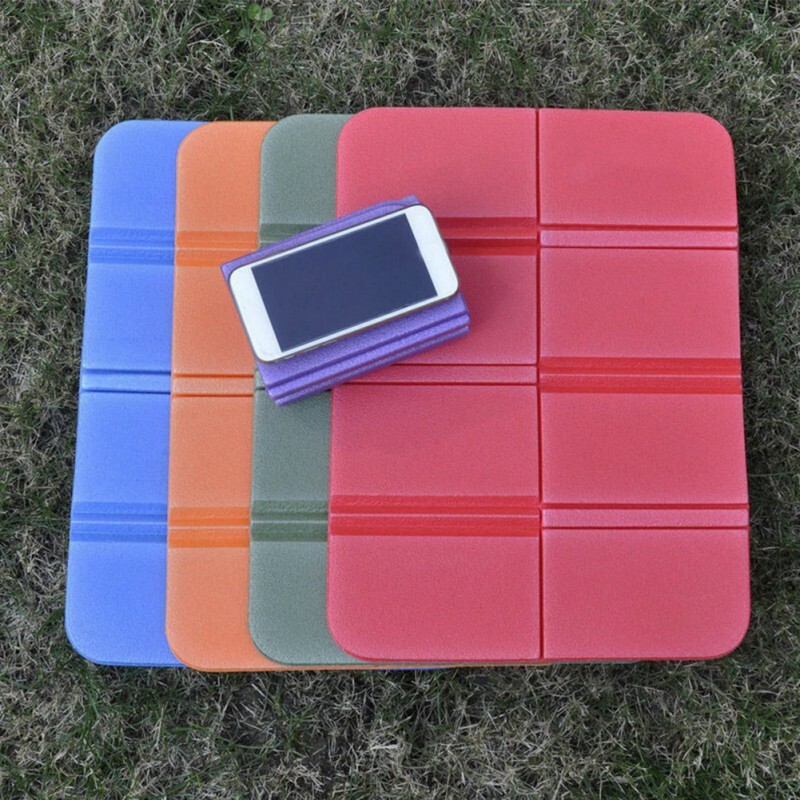 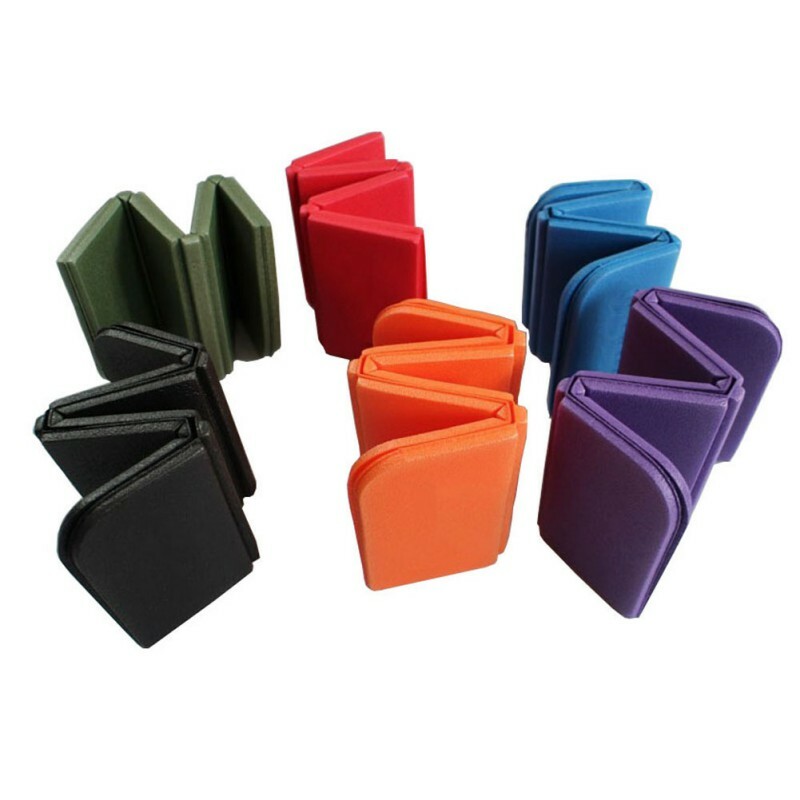 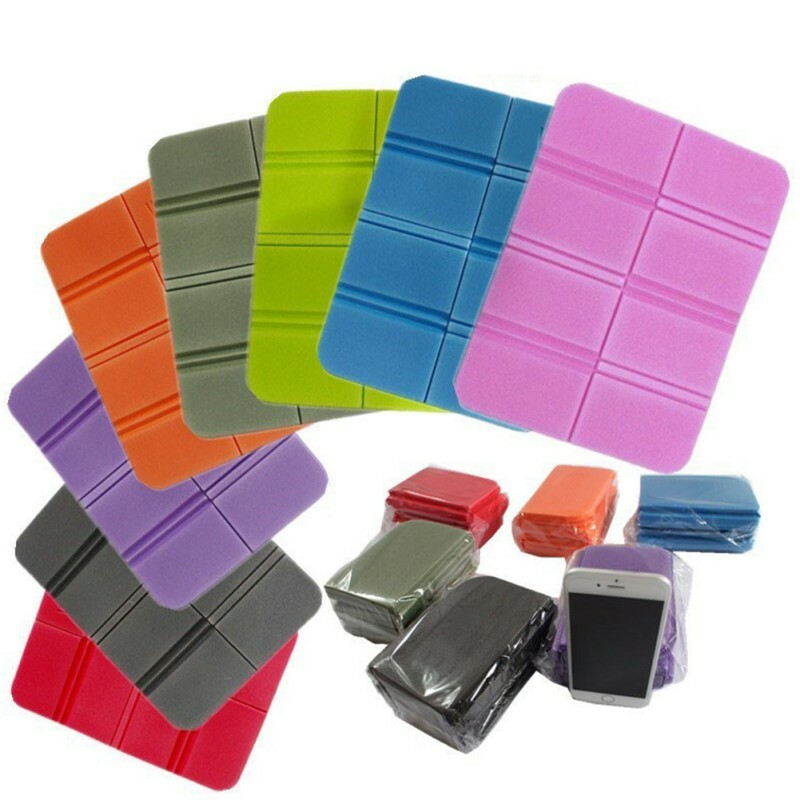 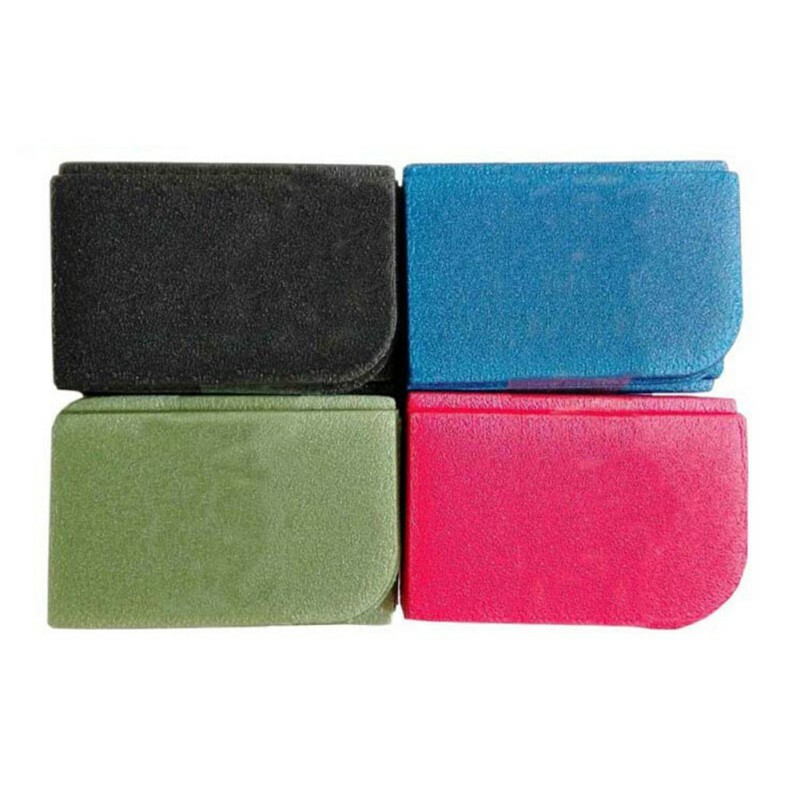 The new folding portable small seat cushion, 20 fold cushion is smaller in size, XPE environmentally friendly recyclable materials, no fading, no odor, lightweight material, folding, such as mobile phone size, easy to carry, suitable for park picnic outings. "